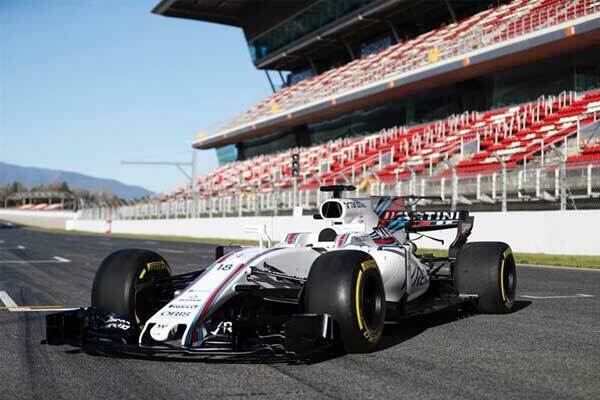 The Italian tire brand Pirelli has extended its deal with Formula One to be its sole racing tire supplier to the major car racing Competition for the next dot four years. The Italian tire brand Pirelli has extended its association with them for more four years till 2023. Now, being the sole tire supplier of the Formula 1 cars, Pirelli Tires commits “to work together towards the new technical regulations expected for 2021, including the 18-inch tire”. 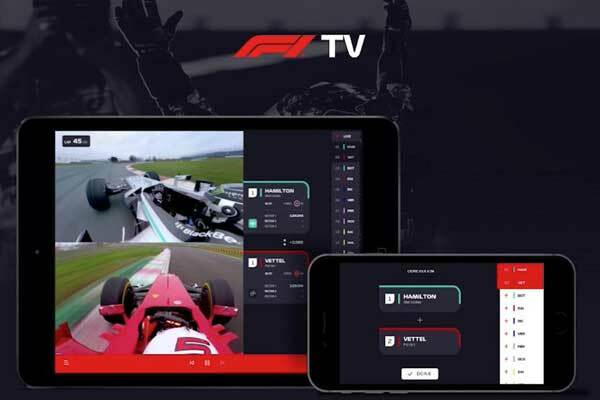 F1 has announced in a statement. 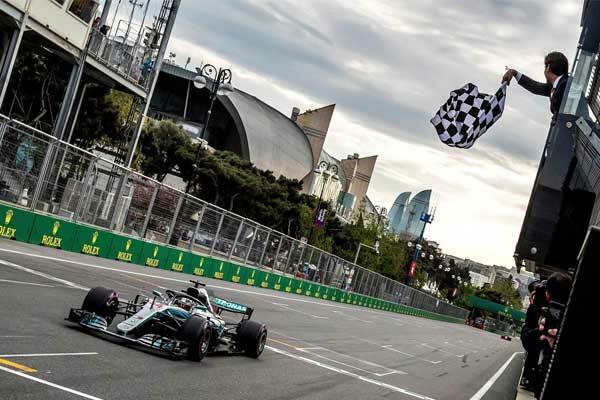 “We are delighted to have reached this agreement, which guarantees a long-term stable future for such a crucial component of Formula One,” Formula One chairman Chase Carey said. Pirelli confirmed its commitment “to work together towards the new technical regulations expected for 2021, including the 18-inch tire”. Erstwhile, Michelin has withdrawn its deal with the Formula one championship in 2006, following a year in which US Grand Prix taken place with only six cars taking part in the race after all the Michelin-Equipped teams pulled out on safety ground. Bridgestone came in place of Michelin, which was later again replaced by the Pirelli in 2011. With the latest deal signed in between FIA and the Italian Tire Brand ensures that the partnership continue consistently till the end of 2023 season. The existing deal which was about to end this year as Pirelli’s French rival Michelin ruled itself out, according to some media reports South-Korea’s Hankook also intended to seize the deal. 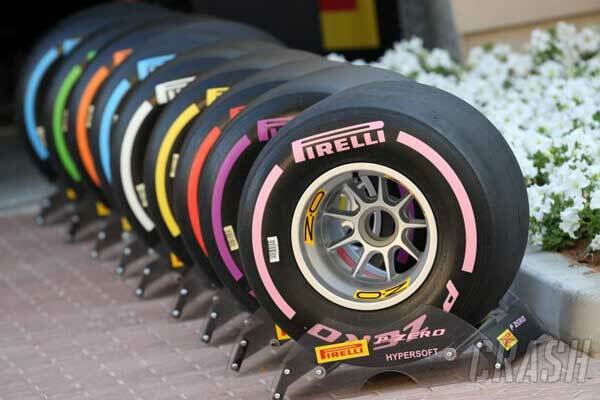 Pirelli and Hankook were the two parties involved in the tender process. “It’s excellent news that Pirelli is prolonging its partnership with Formula 1 until 2023,” said Pirelli vice president and CEO Marco Tronchetti Provera. “This new agreement extends our presence to a total of 13 seasons in the modern era, with Pirelli also present in 1950, when the world championship was inaugurated.